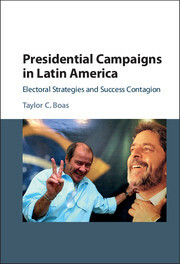 Scholars typically emphasize the importance of organized networks and long-term relationships for sustaining electoral clientelism. 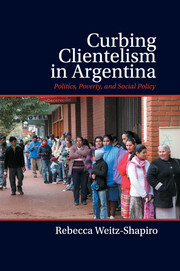 Yet electoral clientelism remains widespread in many countries despite the weakening of organized parties. 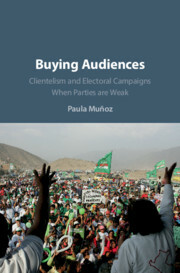 This book offers a new account of how clientelism and campaigning work in weak party systems and in the absence of stable party-broker relationships. 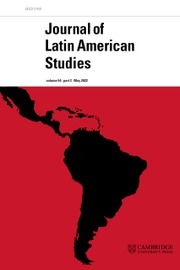 Drawing on an in-depth study of Peru using a mixed methods approach and cross-national comparisons, Muñoz reveals the informational and indirect effects of investments made at the campaign stage. By distributing gifts, politicians buy the participation of poor voters at campaign events. 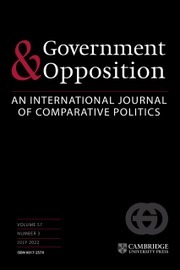 This helps politicians improvise political organizations, persuade poor voters of candidates' desirability, and signal electoral viability to strategic donors and voters, with campaign dynamics ultimately shaping electoral outcomes. 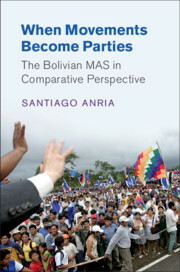 Among other contributions, the book sheds new light on role of donations and business actors and on ongoing challenges to party building. Paula Muñoz is Professor of Social and Political Sciences at the Universidad del Pacífico, Peru. 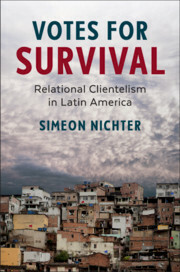 Her research focuses on Latin American politics, political parties, and clientelism. 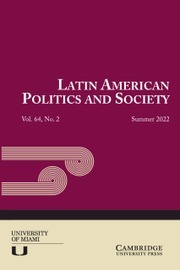 Her dissertation received the 2014 Juan Linz Award for Best Dissertation in the Comparative Study of Democracy in the Comparative Democratization Section, American Political Science Association.